Opting to omit the Windows Phone brand, Microsoft announced Windows 10 Mobile back in January as a means of universalizing the Windows operating system. In contrast to Windows Phone, which offered a distinctly different app library than its desktop correspondent, Windows 10 Mobile promises to deliver parity in its software offerings. Assuming the replete product matches the company’s promises, Windows 10 Mobile could finally serve as Microsoft’s answer to the much more ubiquitous iOS and Android platforms. Every install of Windows 10 Mobile presents a new and allegedly improved version of Microsoft Office. 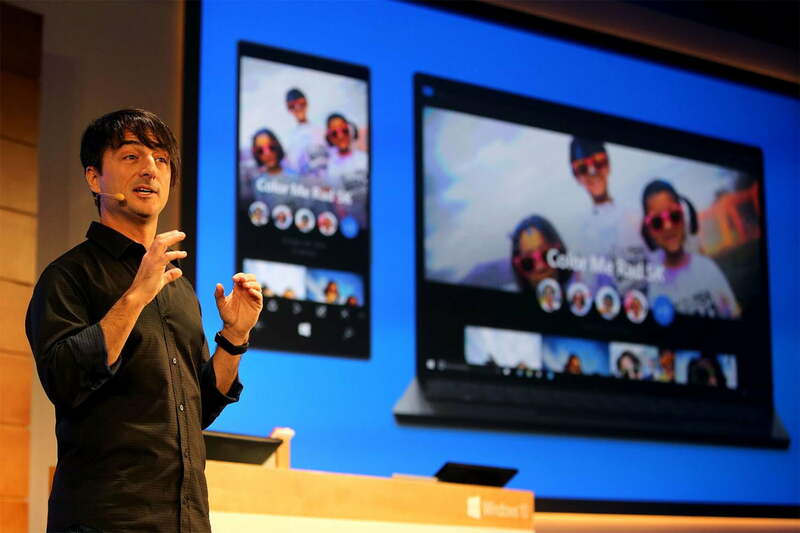 Described by corporate VP Joe Belfiore as a “nearly no compromise experience,” Office for mobile promises the same customary features you’re used to on your PC. Familiar programs such as Word, Excel, and PowerPoint will be ready for use right out of the box, though some Windows Phone users may find it necessary to upgrade their devices before they’re able to take advantage of these tools. Essentially, prospective adopters of Windows 10 Mobile can, in the best case scenario, look forward to everything they love about the Windows desktop experience, optimized for portability. Everything from Outlook to the Photo app will be integrated with the desktop OS, employing a greater dependency on cloud storage services like OneDrive than ever before.